This was the third and biggest gathering since the establishment of the IISE chapter. 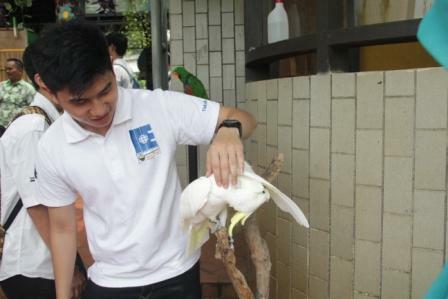 The event was held on March 29, 2015 at Taman Mini Indonesia Indah – Bird Park. 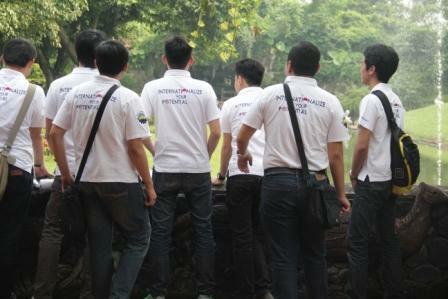 The Gathering was planned by the membership division and led by Adrian Raditya (Project Manager) and his team. 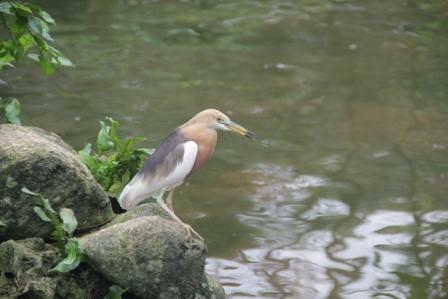 We had so much fun, enjoyed beautiful sceneries, as well as shared various while we are walking around the bird park. 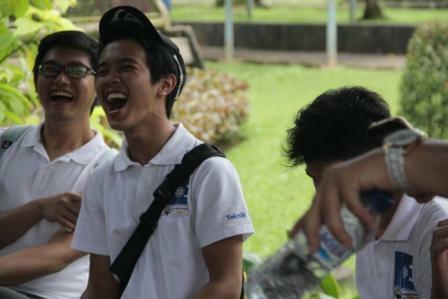 Before we leave the park, the committees held games which are “guess the bird” and “find your leader”. 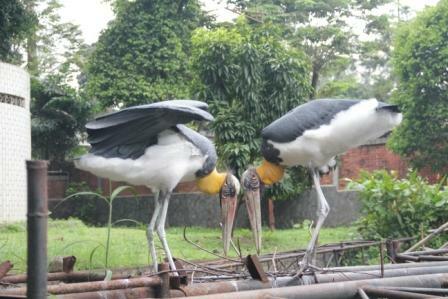 The first game required us to be divided into two groups where the leader of each group will have to mimic a bird while the remaining members were required to guess the name of the bird. Moreover, the group have to find the bird and take a selfie with it but not just any ordinary selfie. The group have to figure out how to make the birds bigger than us in the selfie. With this game we build our creativity on how to solve problem. We had so much laughter and fun in this game. With all the games finished, we pack our things and went back home. 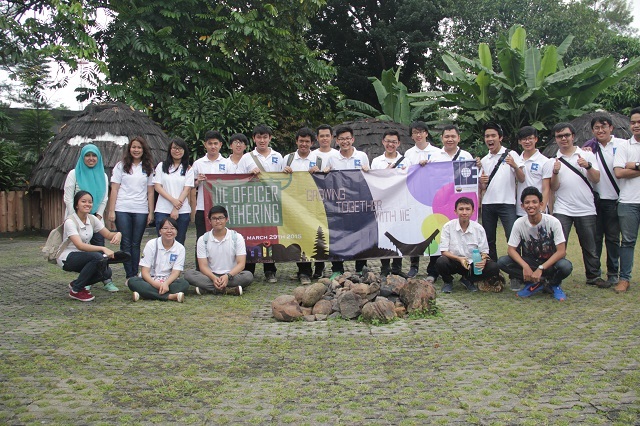 As tradition within the IISE, we took a group photo as memories of the event. 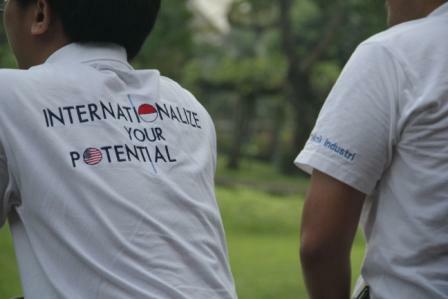 This event was expected to build solidarity, trust, creativity and teamwork among staff and members.